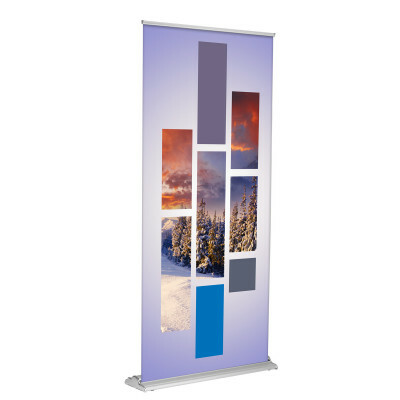 Banners and banner stands allow you to professionally showcase your products, services, or advertising message. 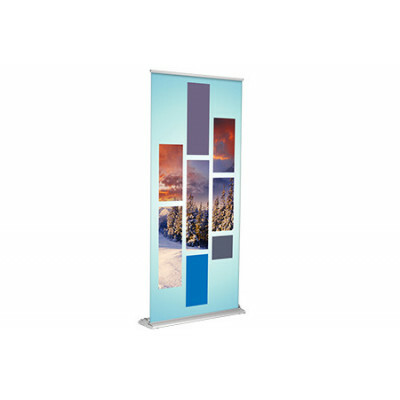 At Print Banners, we offer custom banner stands and display products with several options for sizes and styles. 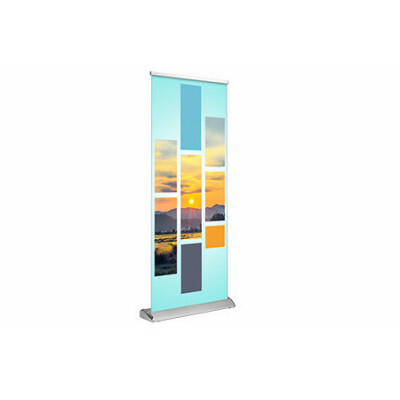 We can provide retractable banner stands, a backdrop banner stand, horizontal and vertical outdoor banner stands to help you find the perfect signage for any use or event. 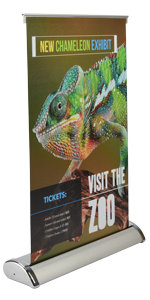 Retractable banner stands are an effective and convenient way to maximize exposure for your product or brand. 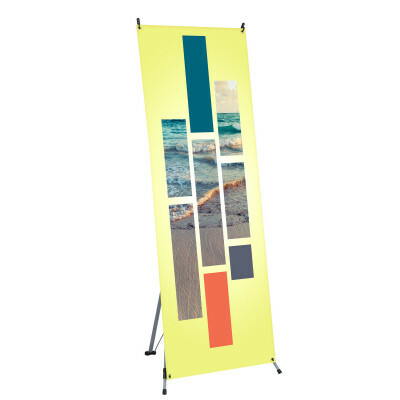 The lightweight, portable banner stands include a carrying case, which allows you to easily retract, transport, and store your print banners when you aren’t using them. 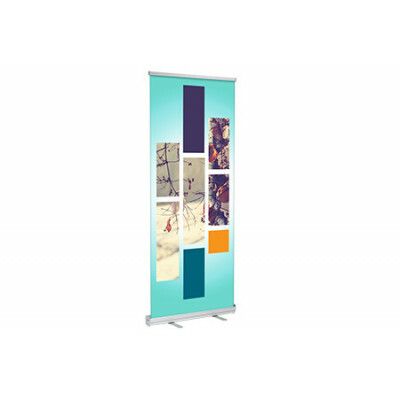 Standard and deluxe retractable banner stands are available in different sizes to provide the right banner for any situation. 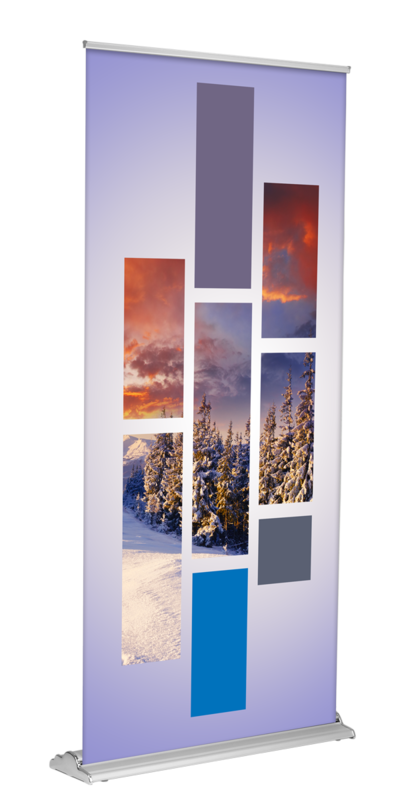 Our backdrop banner stand is ideal for trade shows and photo booths. 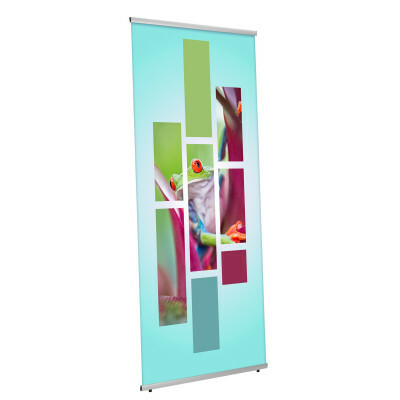 They are adjustable to certain sizes within a range and a travel bag is included for the stand to make travel easier. 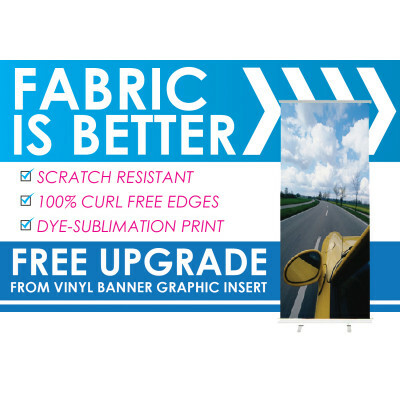 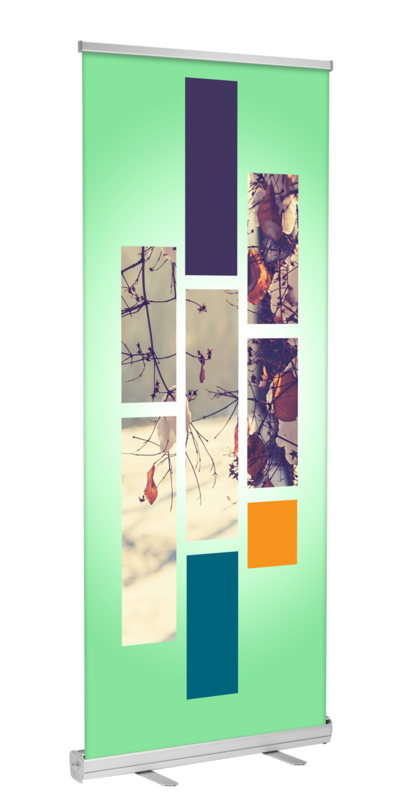 The backdrop is digitally printed with a dye sublimation process, and is washable, resists scratches, and has a curl-free edge. 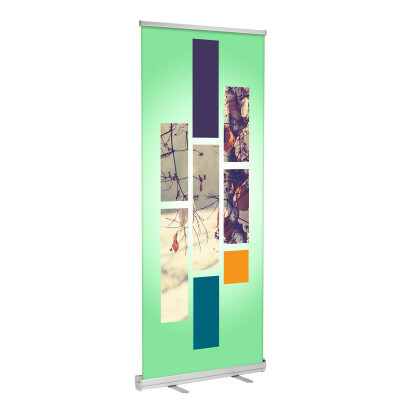 The graphic is easily replaceable for different events or advertising messages. 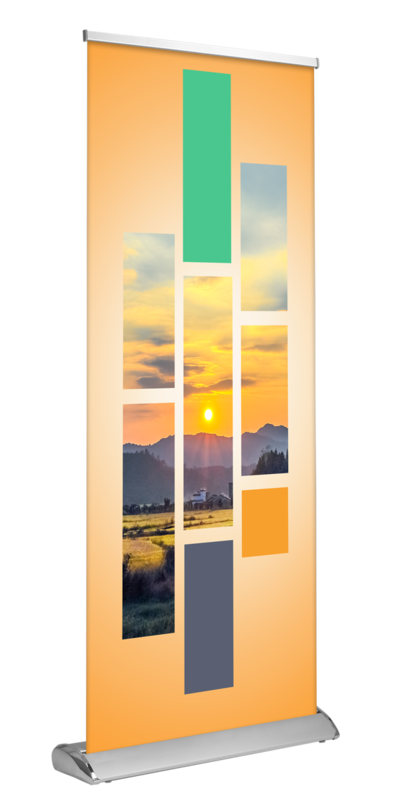 We are equipped with state of the art technology and a skilled team of professionals to provide you with the highest quality products and shortest turnaround time possible. 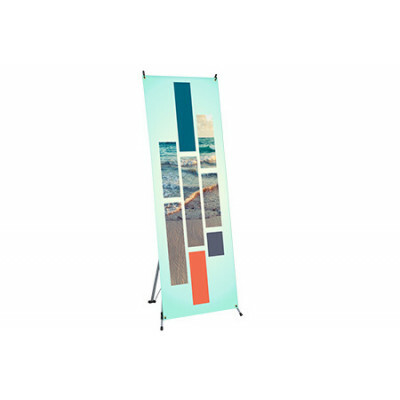 You can order a horizontal & vertical outdoor banner stand with same day delivery and rush shipping, as long as your order is placed by the deadline. 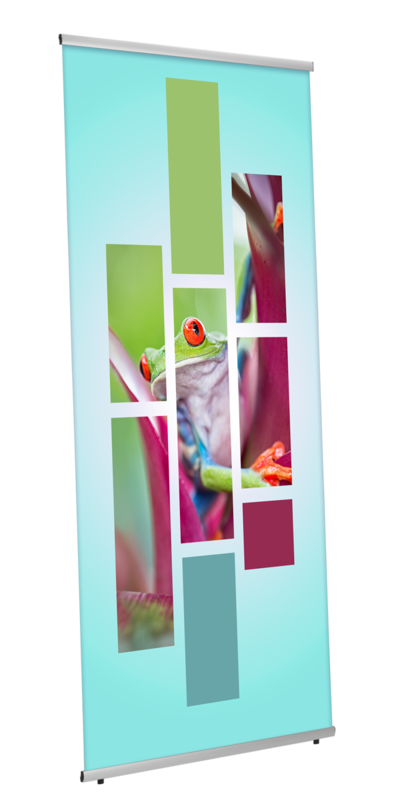 We encourage you to browse through our website and click on each product to learn more about the dimensions, product details, and print material options. 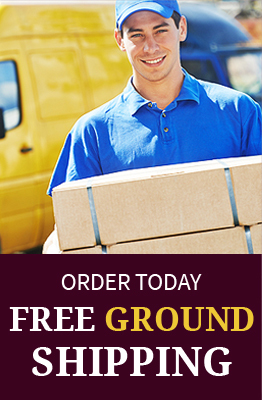 While you can handle the entire ordering process online, we are available to answer your questions and provide assistance with your order, so don’t hesitate to contact us. Deluxe L-Stand 36"x79"The Deluxe L-Stand is a great way to display your graphic. 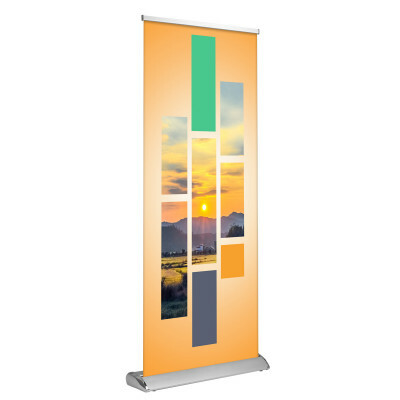 It requires ea..
Deluxe Retractable 33"x81"A step-up from the standard retractable banner stand, Deluxe Retracta..
SD Retractable 36"x92" (Silver)The SD Retractable stand is very appealing and features a sleek ..
SD Retractable 48" x92" (Silver)The SD Retractable stand is very appealing and features a sleek..
SD Retractable 60" x92" (Silver)The SD Retractable stand is very appealing and features a sleek..
Standard Retractable 23"x66"Retractable Banner Stands are lightweight, portable, and includes a..
Standard Retractable 24"x81"Retractable Banner Stands are lightweight, portable, and includes a..
Standard Retractable 33"x81"Retractable Banner Stands are lightweight, portable, and includes a..
Standard Retractable 33"x81" (black)Retractable Banner Stands are lightweight, portable, and in..
Standard Retractable 47"x81"Retractable Banner Stands are lightweight, portable, and includes a..
Table Top Banner Stand 11.5"x17.5"
Table Top Banner Stand 11.5"x17.5" Our new Mini Retractable Banner Stand or Table Top Banner St..
X-Stand 24"x63"Showcase your promotional banner with the X-stand. 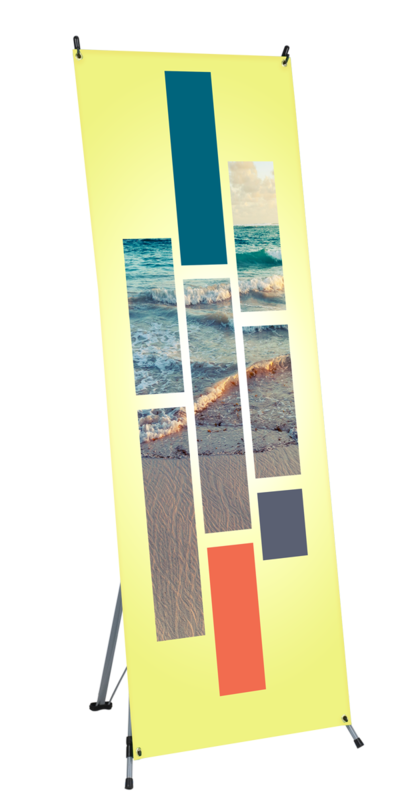 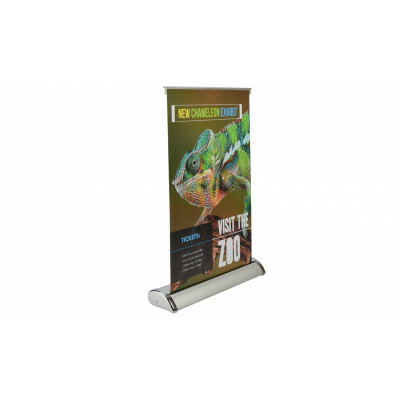 It is durable and is the most..
X-Stand 32"x71"Showcase your promotional banner with the X-stand. 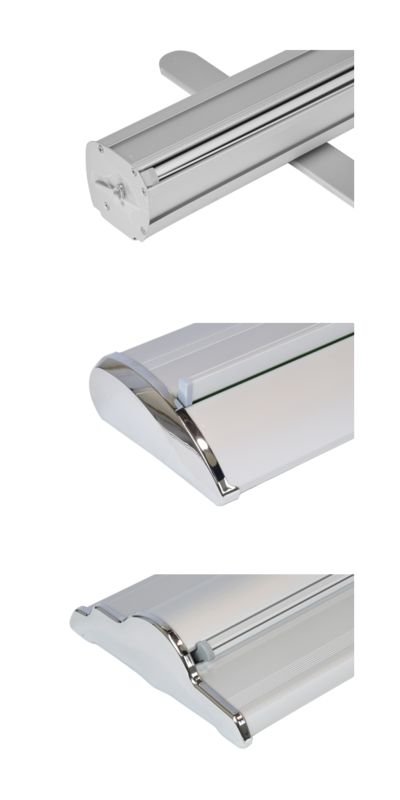 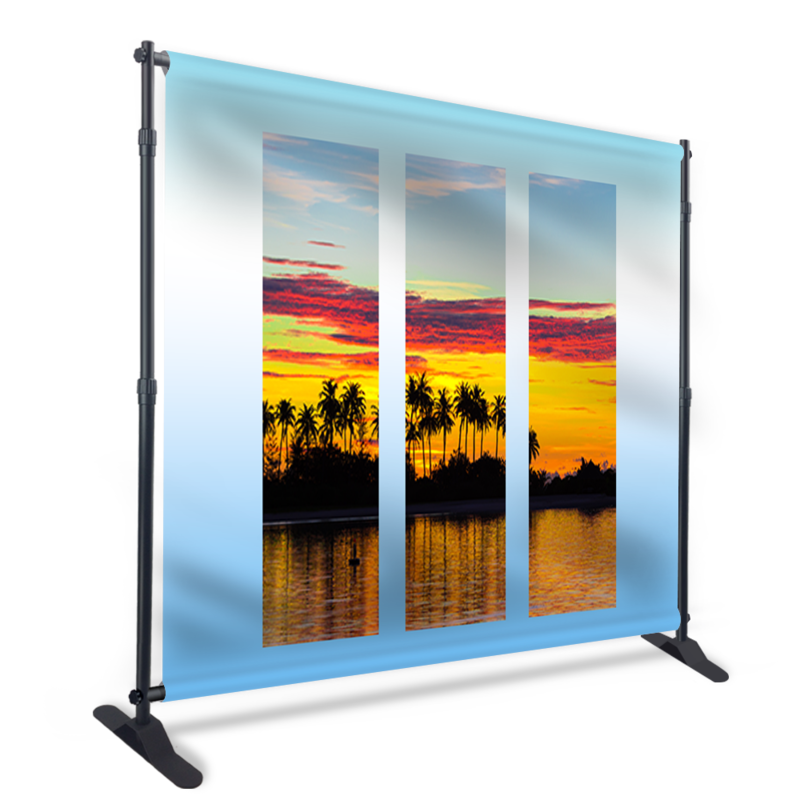 It is durable and is the most..
Deluxe Retractable - Double Sided 33"x81"
Deluxe Retractable - Double Sided 33"x81"Attract viewers and maximize exposure with the Double-..